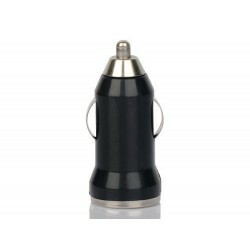 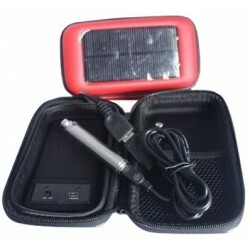 Easy to use, convenient to carry, ideal choice as a travel companion. 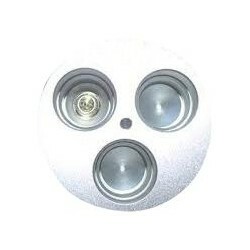 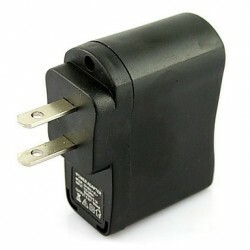 Max output: 250V AC 10A, 2200W. 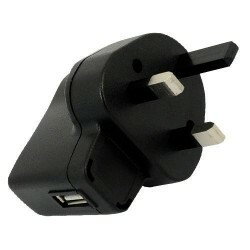 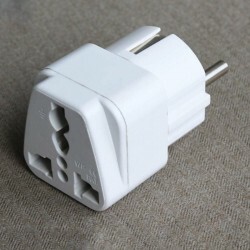 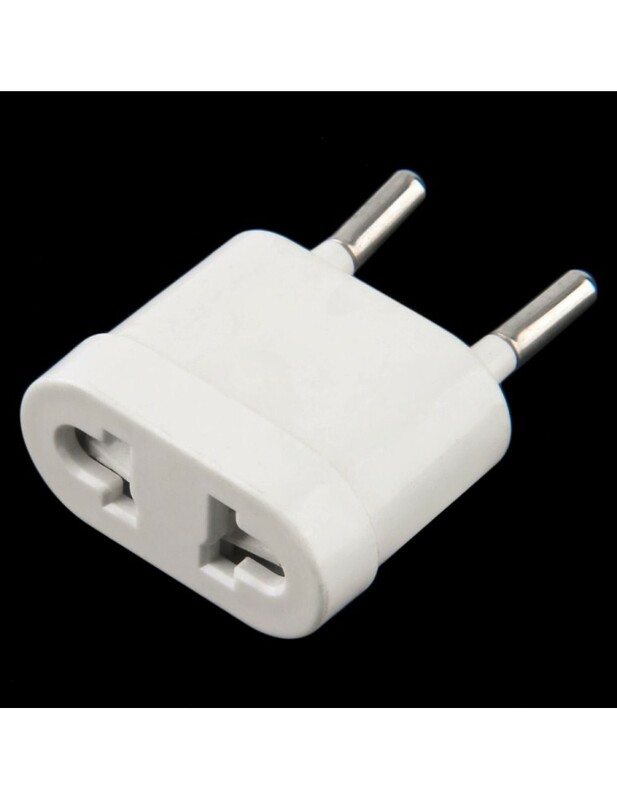 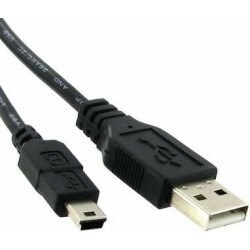 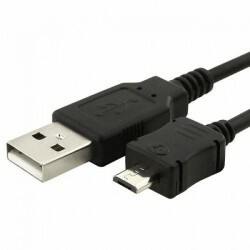 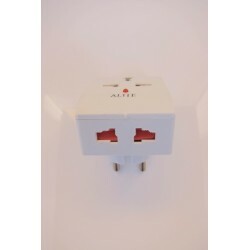 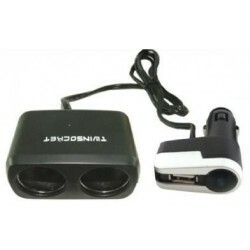 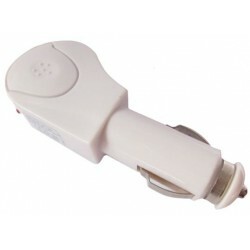 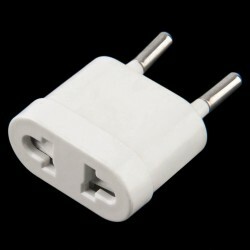 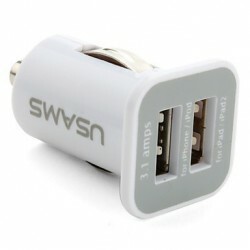 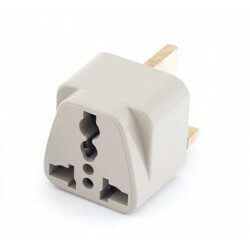 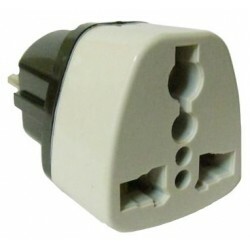 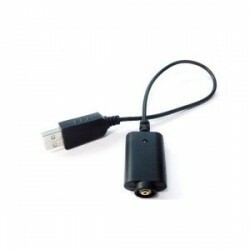 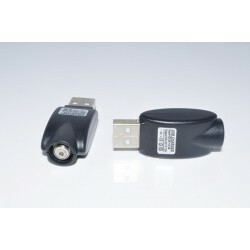 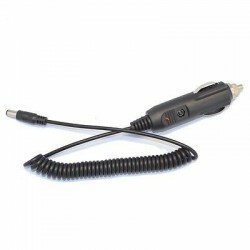 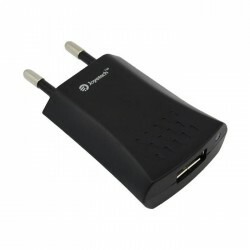 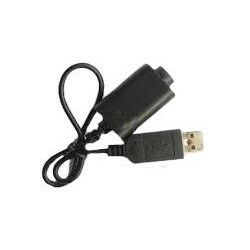 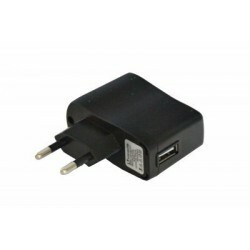 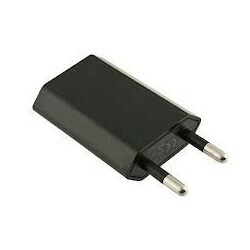 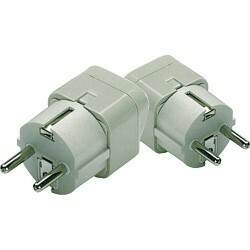 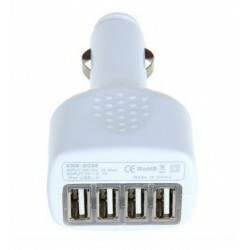 Note: This adapter does not convert the voltage, adapts the plug only.